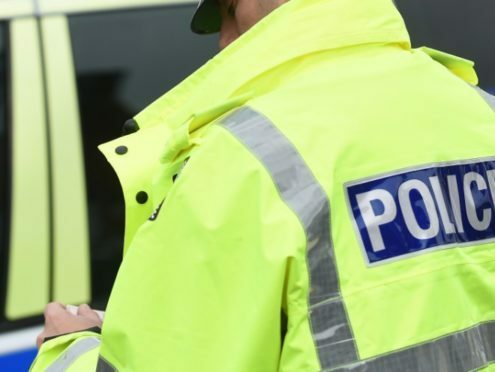 A motorcyclist has been taken to hospital after a crash on a north-east road this afternoon. Police and ambulance crews were called to the B993 at Kemnay, where a car and a motorbike collided, just after 1pm. Crews are still at the scene awaiting recovery of the vehicles.